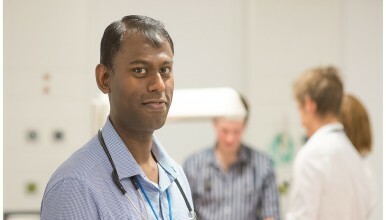 An exciting opportunity has arisen due to the expansion of our Consultant Team in Respiratory Medicine at The Shrewsbury and Telford Hospital NHS Trust for a Locum Consultant Physician in Respiratory and General Medicine. The successful applicant will join our team to develop services and care for Respiratory and General Medical patients working across the in-patient and out-patient setting. This post is to support the development of a 5 bedded Respiratory Support Unit at the Royal Shrewsbury Hospital but we would also be keen to support other specialist interests where possible. You must have full GMC registration with a licence to Practice and previous NHS experience.